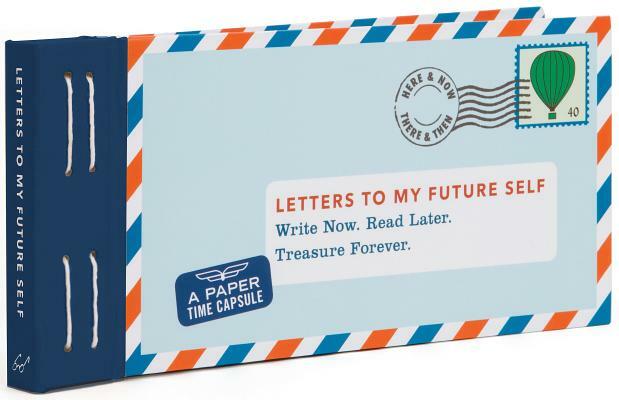 Letters to My Future Self invites you to keep in touch with your past, present, and future selves. What would you like to share with the "future you"? In the years to come, break the seals to remember who you once were, contemplate who you are now, and envision your future self.